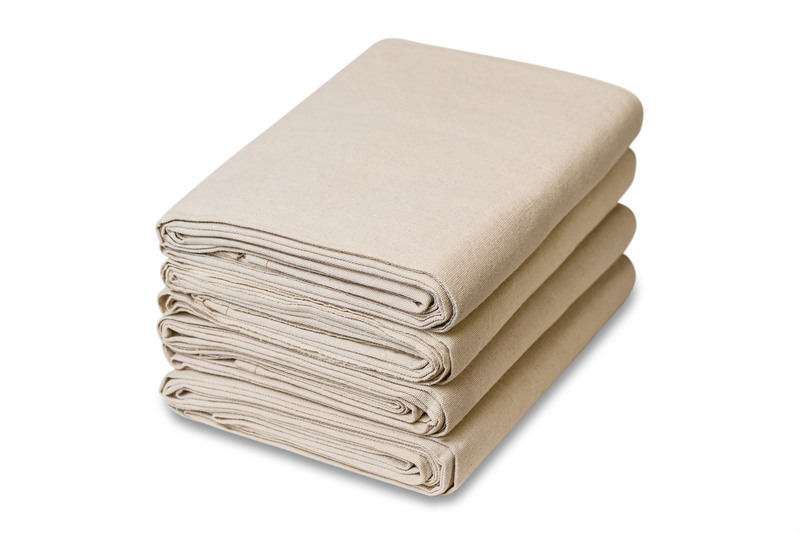 CCS’s canvas tarpaulins are available from 10 oz. to 18 oz. You can order by cut size ranging from 5′ x 7′ to 30′ x 30′. You can also order by the yard or call for a custom size request. These are stocked in a variety of colors. 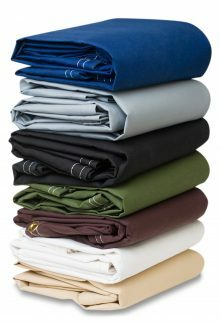 Our canvas material is 100% cotton. If you are looking for a waterproof tarp, vinyl is a a great solution. 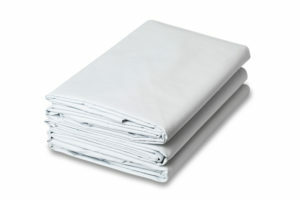 Vinyl tarpaulins are available in 13 oz. and 18 oz. Choose from cut sizes ranging from 5′ x 7′ to 30′ x 30′. Select your color choice. 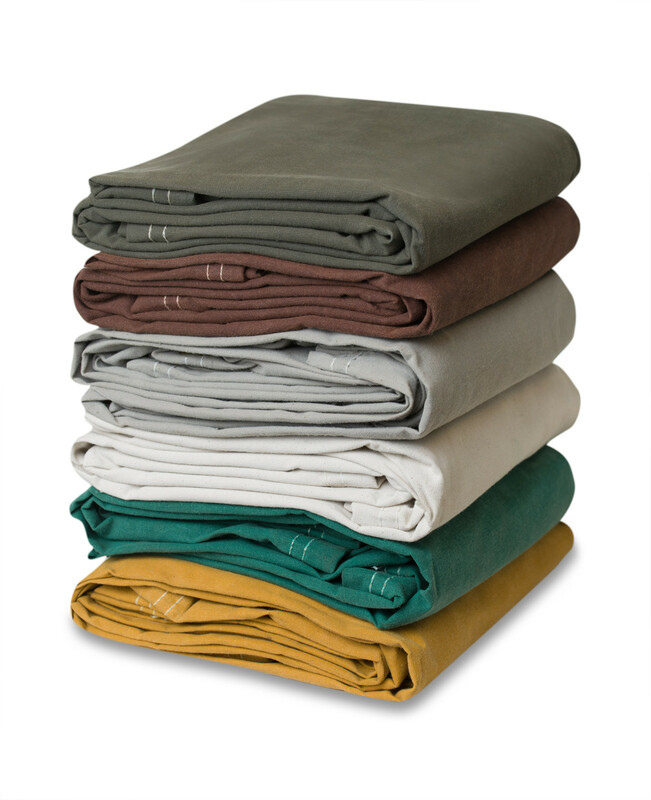 Our Iron Horse Polyester Tarps combine the strength of our heavy duty canvas with the waterproof feature of vinyl. In fact, our Iron Horse tarpaulins are twice as strong as our canvas ones! These are great quality and made to last. You can order by cut size ranging from 5′ x 7′ to 30′ x 30′, or by the yard. Our Clear PVC Tarps are often used as curtains. They are 20 gauge, waterproof, and tear resistant. These are sold in cut sizes 6′ x 8′ to 15′ x 20′. Mesh tarpaulins are often used for shade. They allow air, water, and varying degrees of sunlight to pass through. These are a top pick in agriculture. Choose the cut size that works best: 5′ x 7′ – 20′ x 30′. Select from various coating and colors to best suit your application. Our Poly Tarp line is an economical solution when lifespan and continued use is not a concern. Their diverse uses include camping, construction, table covers, and more. These are lightweight (3 oz. – 7 oz.) and stocked in many different colors. Cut sizes range from 5′ x 7′ to 100′ x 100′. 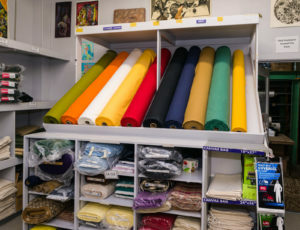 Chicago Canvas and Supply carries a huge selection of high quality tarps. Whether you’re looking for a water-resistant canvas fabric to fight off condensation and protect your equipment, mesh to use as a shade cover, a polyethylene tarp for a building enclosure, a heavy duty vinyl material, or perhaps a simple painter’s drop cloth, Chicago Canvas and Supply’s selection of heavy duty tarpaulins are top quality. From the grommets, to the fabric weight to the detailed stitching, they are made to last. 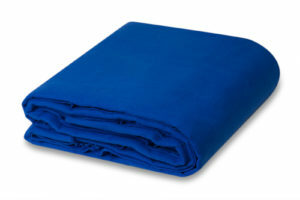 Almost all tarpaulins are in stock and ready to ship. Standard lead times are typically only 5-7 days. You can also arrange expedited shipping if you need it sooner. If there is a size you are not seeing, please let us know. We specialize in accommodating custom size orders, and no, custom doesn’t always mean more expensive.